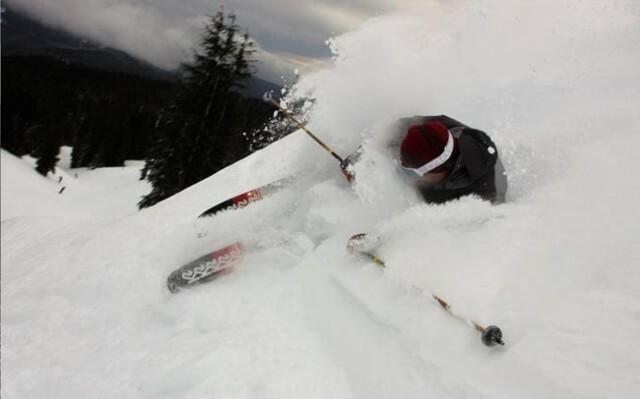 The latest round of storms off the Pacific Ocean have rivaled any in recent years, so much so that a number of resorts closed temporarily and others had to cut back on skiable terrain. 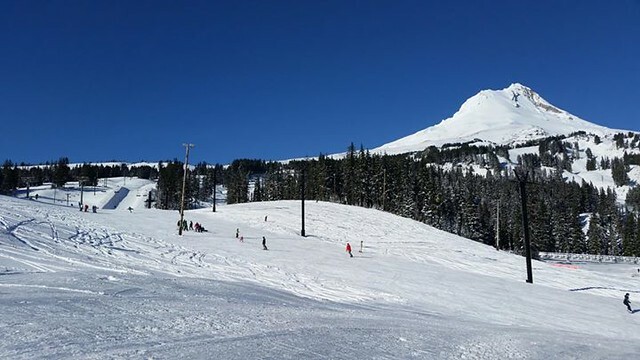 Early on, above-freezing temps kept snowfall down in the Pacific Northwest. But lately, the temps have dropped and the depths have risen. 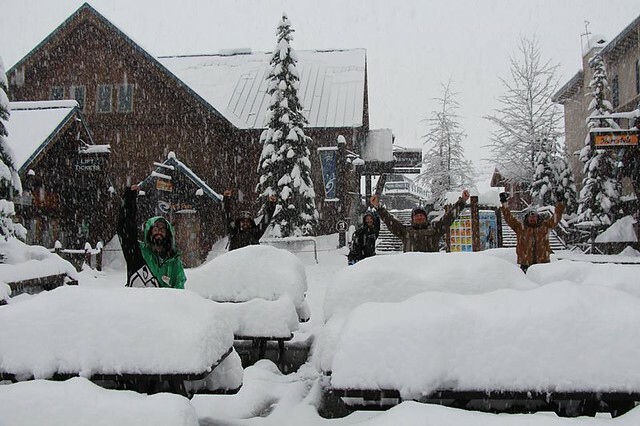 Pacific storms have stayed north, pummeling the Cascades and intermountain region with snowfall measured in feet. 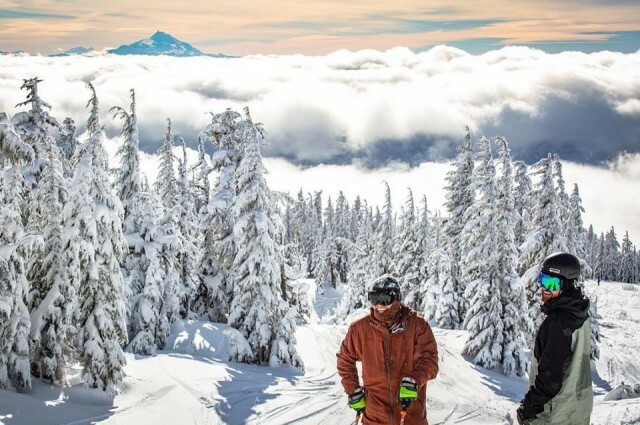 The options for skiing and riding in Oregon range from the one-lift town hill to the only year-round mountain in the United States – with all kinds of variety in between. With the proliferation of Smartphones and digital cameras, you don’t have to be a professional photographer to capture the beauty of the West – especially in the mountains. Ryan shook his head. "Why would you want to go to Portland when we have great snow in Utah?" he asked. My boyfriend doesn’t get out much and apparently he doesn’t follow the weather. It’s been snowing in Mt. 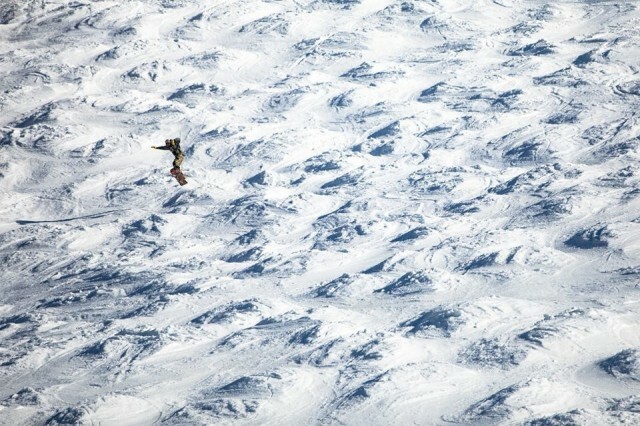 Hood Meadows; a lot. 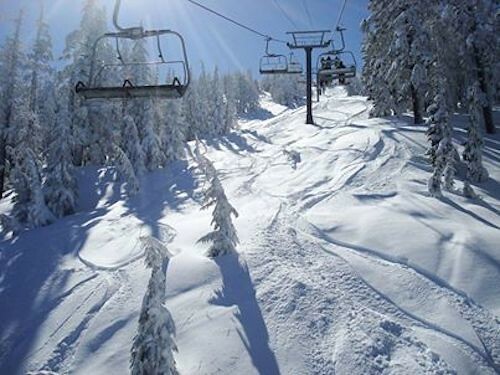 The snowpack at the Oregon resort has surpassed 200 percent of normal. You might wager that Hood has gotten snow at least three days a week, every week this season. 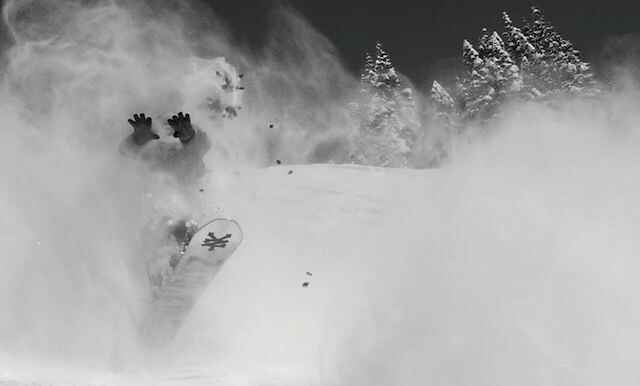 The reports of massive dumps began rolling in around Christmas time and kept on rolling. 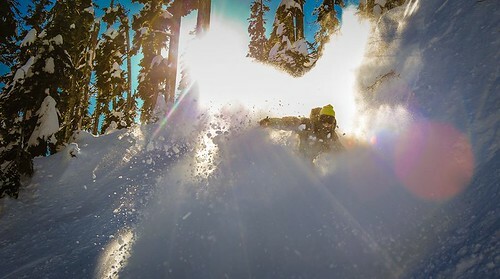 The northwest corner of the continent is set to have some of the best powder days in the nation this week – a far cry from last year but a welcome “return to normalcy” to the a region that typically measures snowfall in feet. A phalanx of snow storms continues to course off the Pacific and dump double-digit depths on the Cascades and environs. Mt. 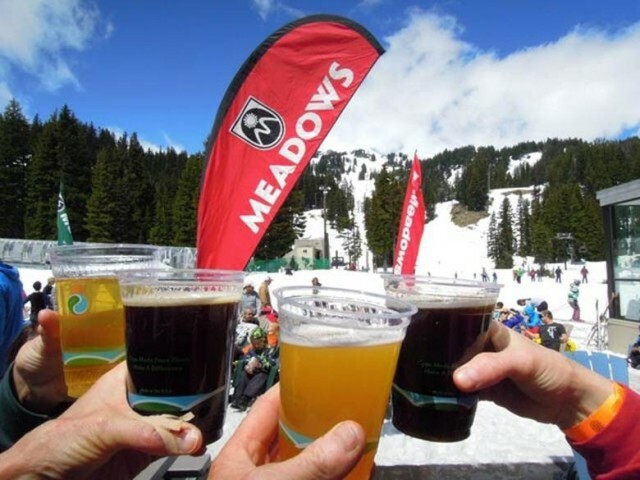 Hood Meadows has named Charles Jake Bolland as the company’s Chief Operating Officer. The announcement was made by Meadows Chairman and CEO Matthew Drake. 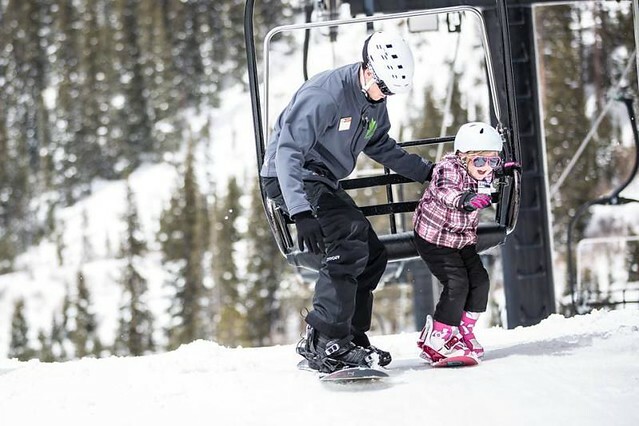 The spring skiing and riding season rolls on with eight areas turning lifts this weekend. 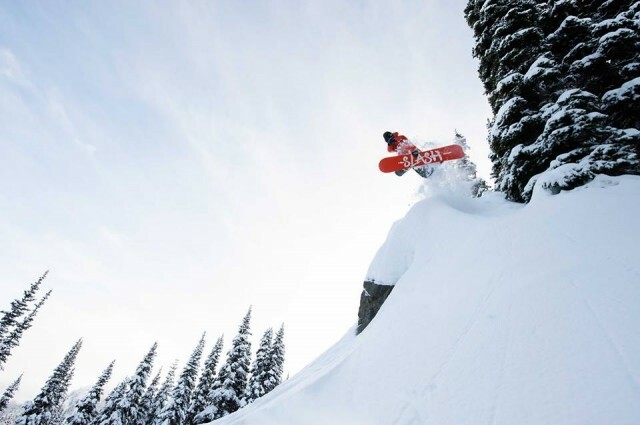 Burton Snowboards and Mt. 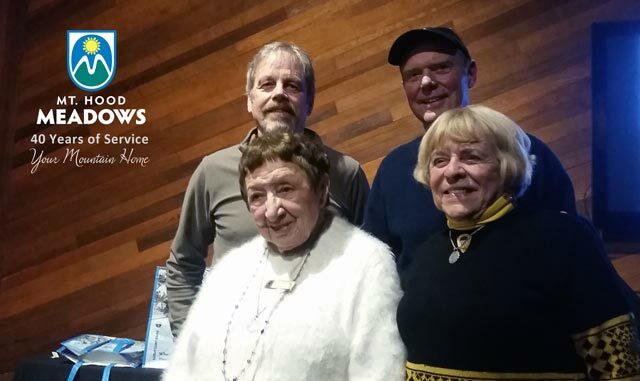 Hood Meadows have entered into a partnership that will bring year-round, youth-focused learn to ride programs to Oregon. 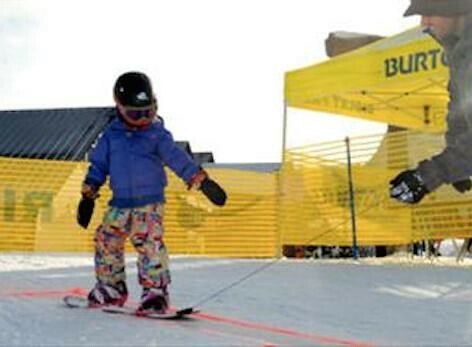 The package includes a Snowboarding physical education program for elementary school kids and a permanent Riglet Park. 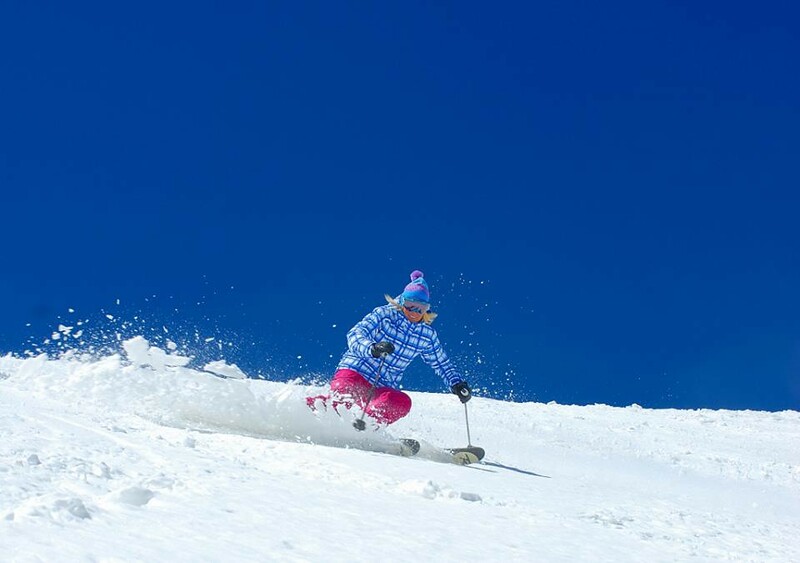 New snow in the West is keeping the season alive and well every day at several resorts in California, Colorado, Oregon and Utah. 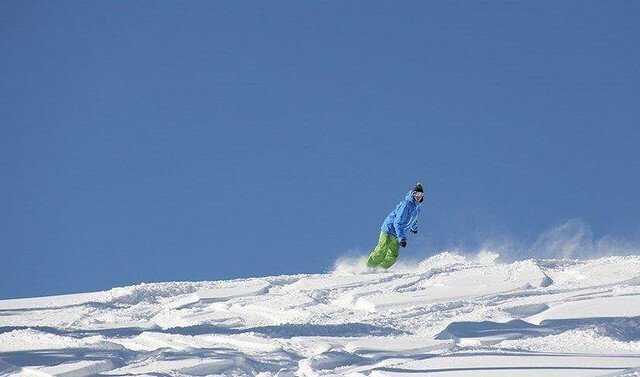 Several other ski areas are playing the “re-open” card on weekends.